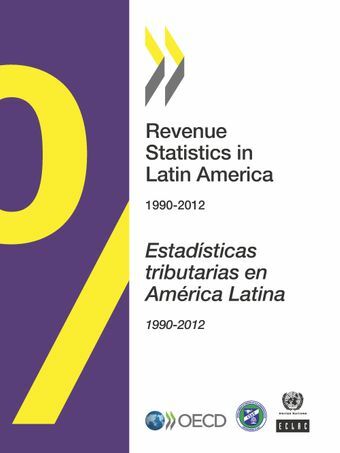 Revenue Statistics in Latin America is a joint publication by the Organisation for Economic Co-operation and Development (OECD) Centre for Tax Policy and Administration, the OECD Development Centre, the Economic Commission for Latin America and the Caribbean (ECLAC) and the Inter-American Centre of Tax Administrations (CIAT). Its aim is to provide internationally comparable data on tax levels and tax structures for a selection of Latin American and Caribbean (LAC) countries. The model is the OECD Revenue Statistics database which is a fundamental reference, backed by a well-established methodology, for OECD member countries. By extending this OECD methodology to LAC countries Revenue Statistics in Latin America enables meaningful cross-country comparisons about tax levels and structures not only between LAC economies, but also between them and their industrialised peers.